Vengeance LPX memory is customized for terrific performance overclocking. Eight-layer PCB delivers superior overclocking headroom. Pure aluminum heat spreader optimally reduces operating temperature during overclocking. Advanced XMP 2.0 technology perfectly supports for trouble-free automatic overclocking. Each IC is individually well screened to exploit overclocking potential. It is ideal for for the latest Intel X99/ 100 series and more DDR4 spec. compliant motherboard\'s rapid overclocking. Vengeance LPX memory module is designed for excellent performance overclocking for the latest Intel X99/ 100 series and more DDR4 spec. compliant motherboard, providing much increased bandwith, ultra high bus frequency and lower power usage compared with DDR3. Adopt exquisite eight-layer PCB, highly-screened memory ICs and efficient cooling heat spreader to exploit the overclocking potential to the fullest. Overclocking headroom is limited by operating temperature. Vengeance LPX\'s heat spreader maximally pumps heat from IC to system\'s cooling path to make itself running with higher efficiency. The delicate heat spreader largely enhances Vengeance LPX prominent performance and appears noble graceful in showcase system as well. Manually pushing DRAM frequency may be an interesting experiment, but many times you prefer to acquire higher performance with ease. Intel X99 motherboard supports the latest XMP 2.0 standard and Vengeance LPX DRAM also supports it. Turn on it, it\'ll automatically adjust to most rapid & safest speed to adapt to Vengeance LPX kit. Easily obtain awesome reliable overclocking performance without lockups or applying any other unconventional operations. When the first Mini-ITX and Micro ATX motherboard compliant with DDR4 are released, Vengeance LPX perfectly matched. The slim compact size module is well suit for smaller cases and various systems with limited inner spaces. 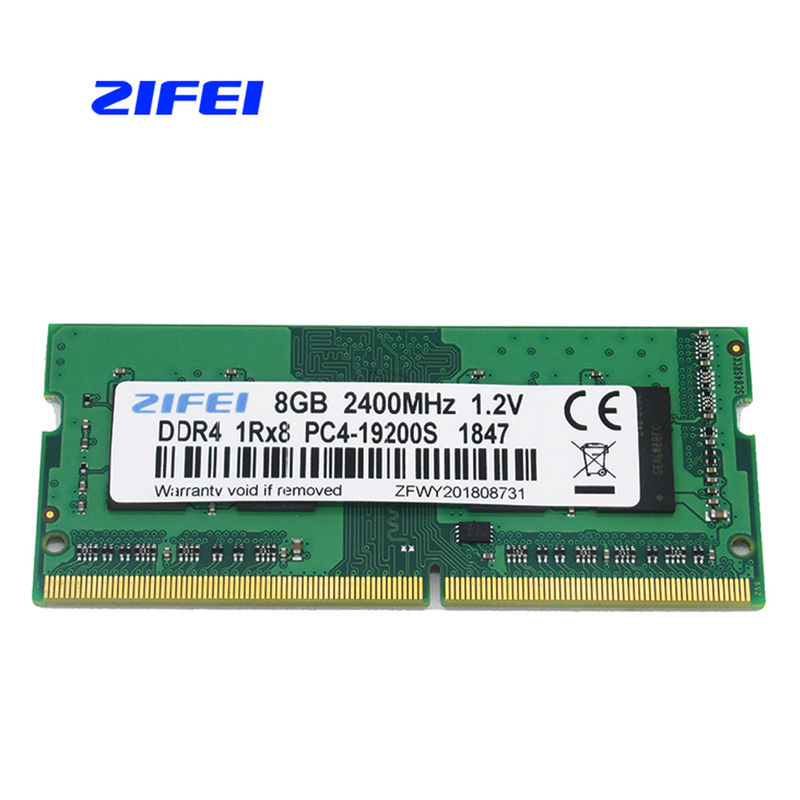 Install the memory with just a few minutes, high compatibility with rapid reliable access, convenient and space efficient, high quality chips with strict testing for longer lifespan.